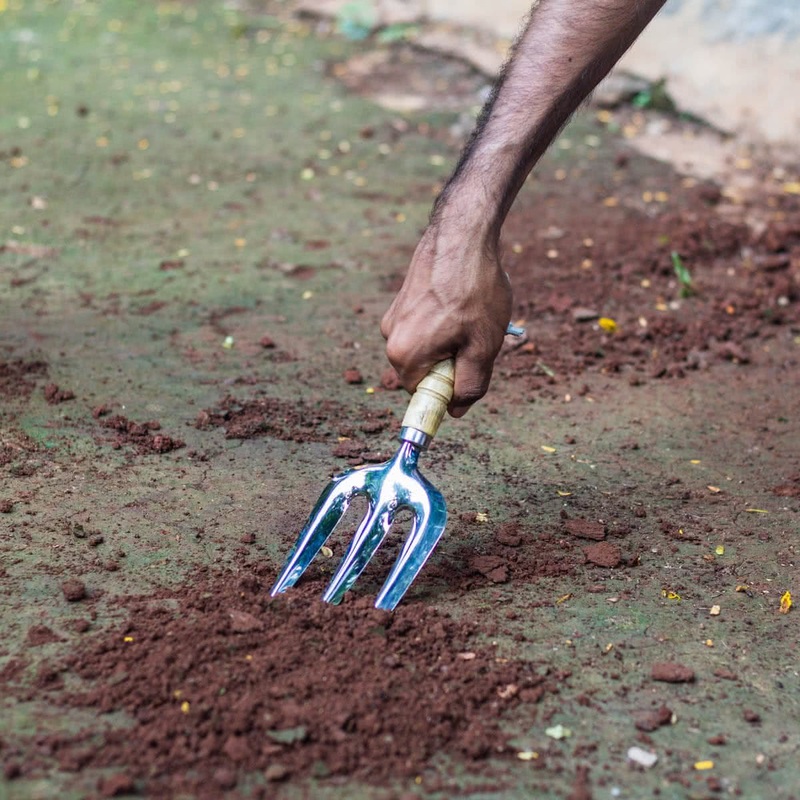 This Pyramid Fork is a light and durable tool for loosening soil in your garden. 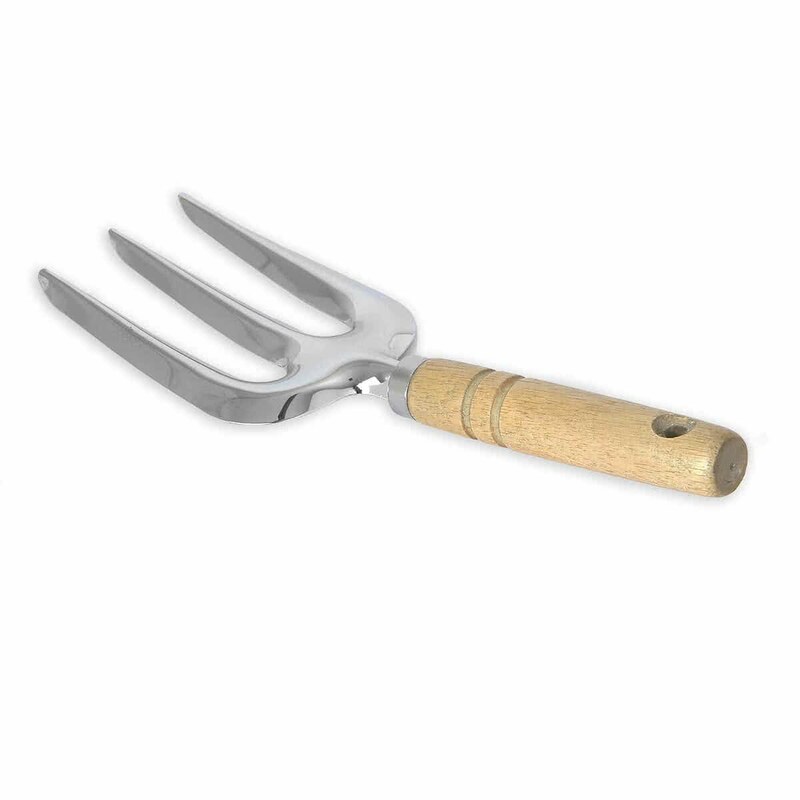 The wooden handle is comfortable when holding with your hand. Additionally, the handle features a hanging string for convenient storage.